Many merchandisers now rely on promotional umbrellas like the custom 42” arc red umbrellas to promote their brand name. They are proven branding tools. The red umbrellas have an attractive red canopy made from polyester material. These have a matching sleeve. 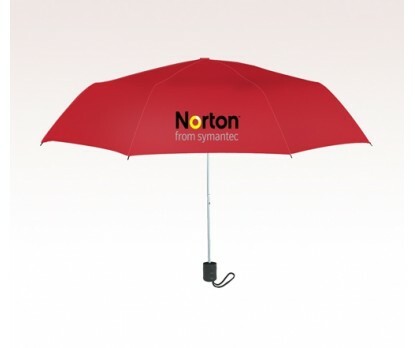 The personalized 42” arc red umbrellas have a metal shaft that makes it stronger. 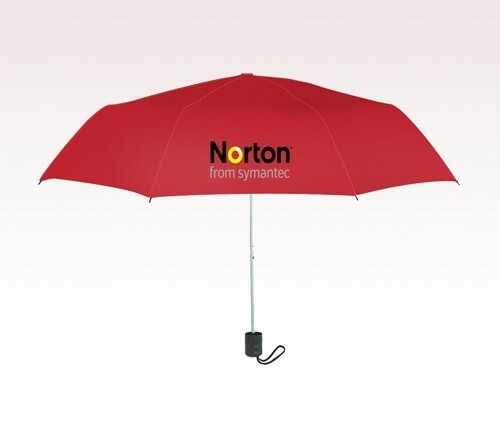 These budget umbrellas suit the branding needs of diverse business verticals. You can use these customized umbrellas as trade show gifts. These promotional 42” arc red umbrellas will definitely grab the heart of the women folk in your customers list. Bring out the best creativity and blend it with the 42” arc red umbrellas to promote your brand name outdoor.